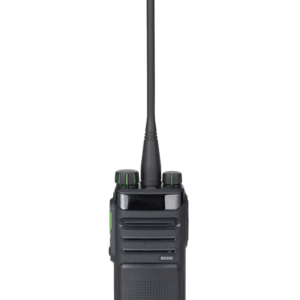 Licenced two way radios offer increased range and generally more features compared to the more basic PMR446 level of radios. These licenced two-way radios are ideal for users who have larger sites (such as colleges or large production or distribution facilities), and require the larger range offered by these 4/5-watt radios. 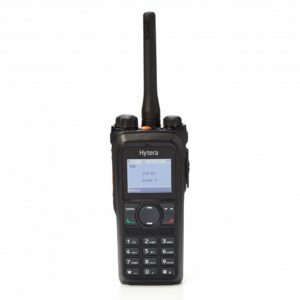 In addition to longer range, licenced two-way radio offers a wide variety of extra features that can be tailored to the customer requirements. 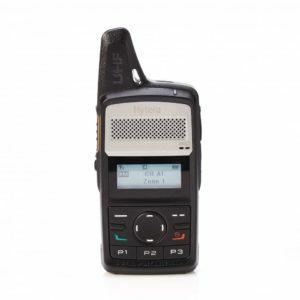 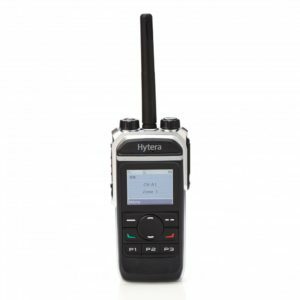 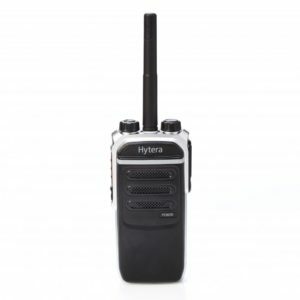 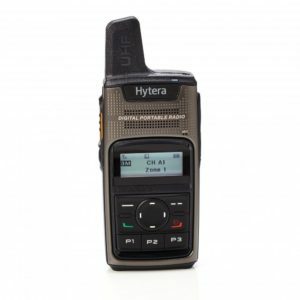 If you need to cover multiple remote sites, this class of radio can be used in conjunction with a digital base repeater radio to offer far larger coverage than can be achieved with a licence free PMR446 units. 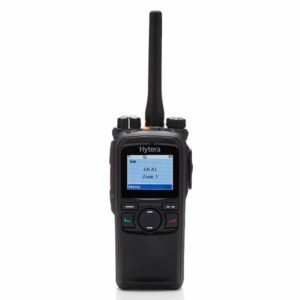 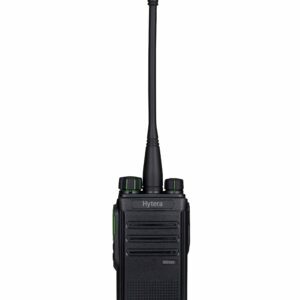 Along with larger range, these radios can also offer the full range of DMR features. 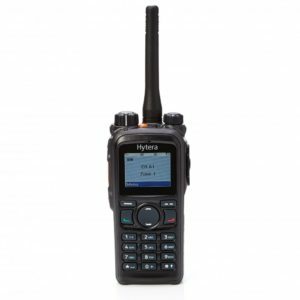 For example, we can provide radios that specialise in safety features – such as “lone worker”, “panic button”, or “man-down”, while other radios offer full caller ID, are fully waterproof, or ATEX approved for use in Hazardous environments. 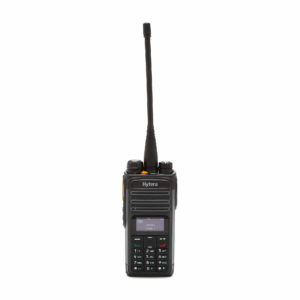 The cost difference between a digital PMR446 and licenced DMR radio has never been smaller. 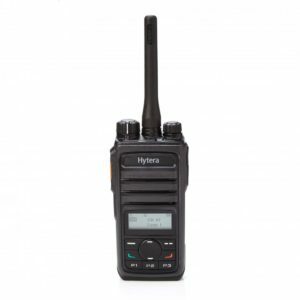 If you don’t mind the ongoing cost of the Ofcom licence (typically £75.00 per annum), then I would strongly suggest pushing for the higher tier radios as they offer a far broader development patch for the future. 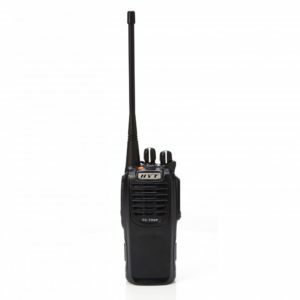 Consam are happy to apply for your licence on your behalf. 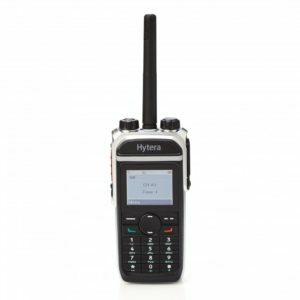 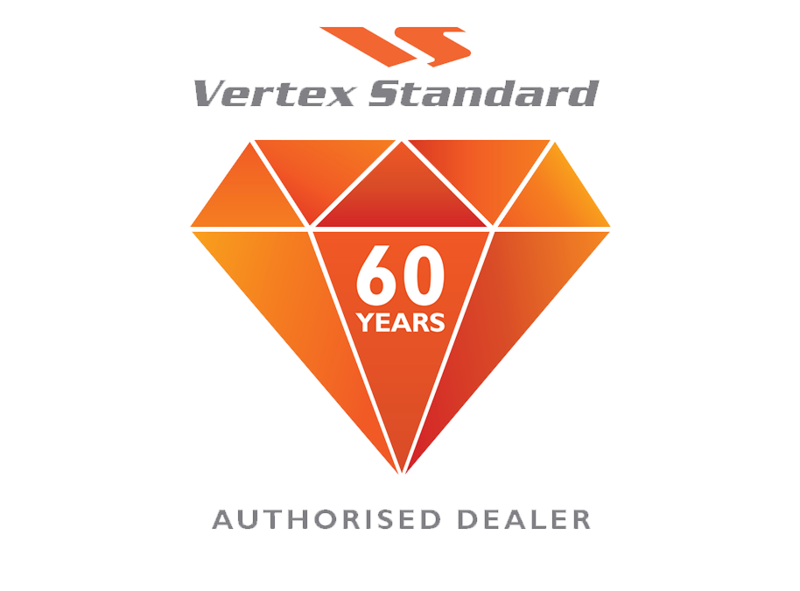 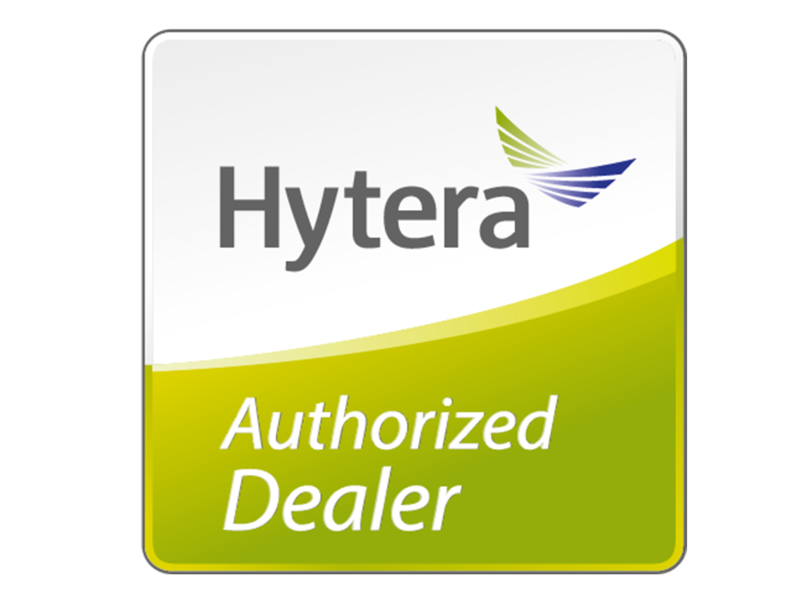 Consam is an independent dealer that can supply radios from a wide range of suppliers, in particular Hytera, Motorola, Icom, Kenwood, Vertex and Maxon. 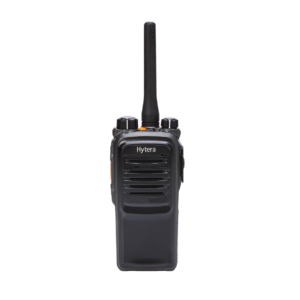 Whatever your particular working environment there will be a licenced two way radios best suited for you needs – CONTACT US FOR NON BIASED, FREE ADVICE.